I met Kathrin sometime ago at a networking function. She remembered me and came to my studio, Visual Concepts Photography, located in the Greater Annapolis area, for branding and headshot images for her marketing use. We spent an amazing afternoon creating fabulous photographs for marketing purposes. 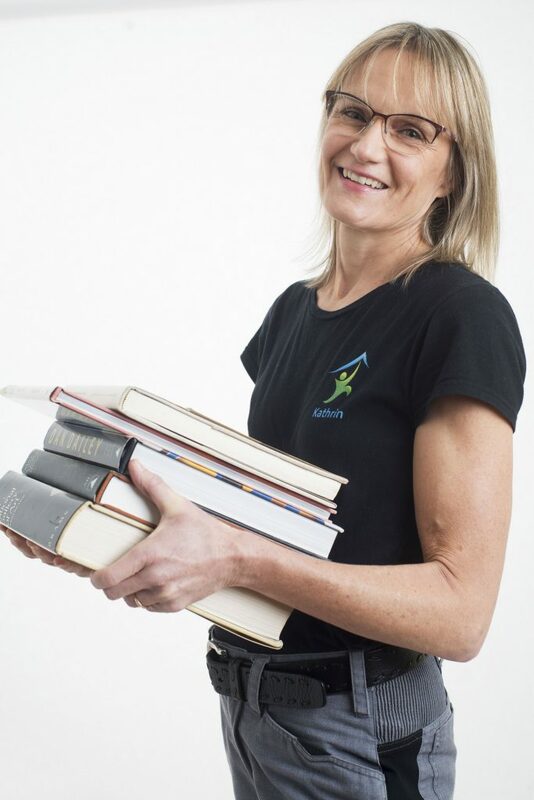 Kathrin is a no-nonsense kind of person, one you would want to hire to declutter your home. I was so taken with her and her business model that I am featuring her on my blog! Too Much Stuff? No Worries. 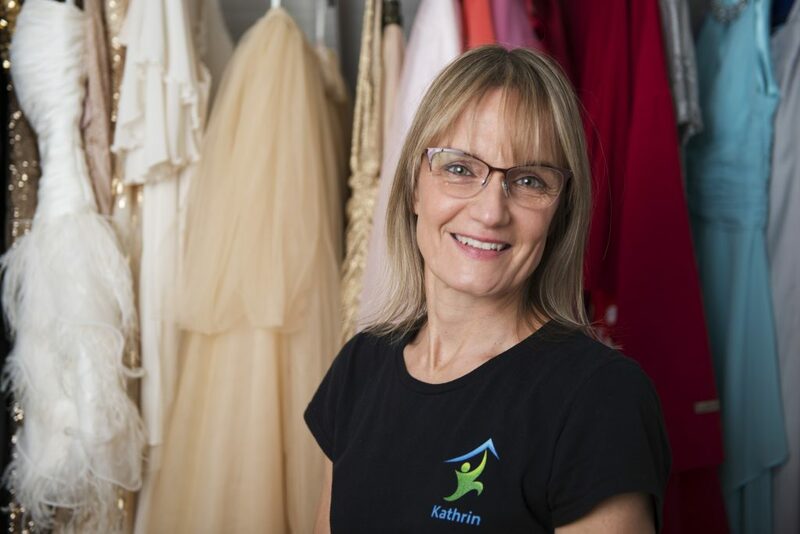 Kathrin’s passion for simplifying lives runs deep. Born and raised in Germany, she came to the US in the early nineties on an exclusive University scholarship for up-and-coming female scientists. She liked it here so much that she decided to stay. She graduated with a Master’s degree in Molecular Biology and an MBA from the State University of New York at Albany. 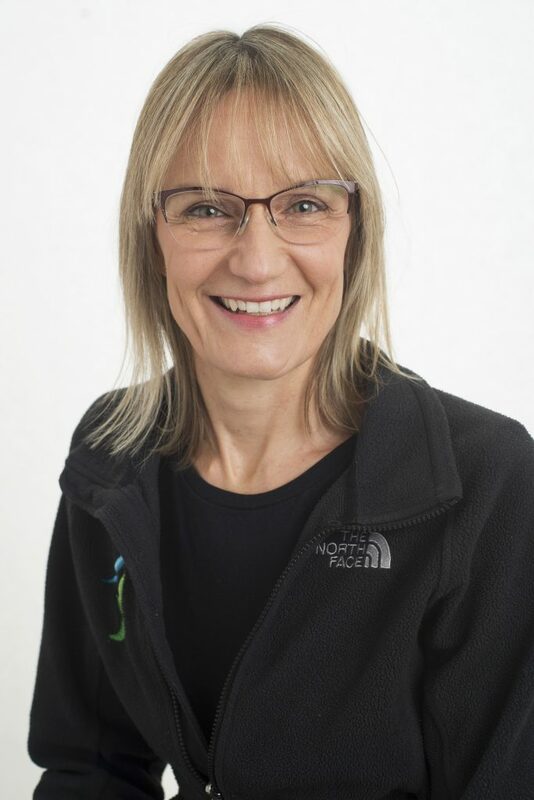 Her career path arced from laboratory bench to corporate office, where she led a team that kept employee information for a Fortune 500 company clutter-free, organized and up to date. However, why deal with data when you can be right there with people, help them manage their belongings, and enjoy the tales that flow along? Much more fun, and so much more satisfying! 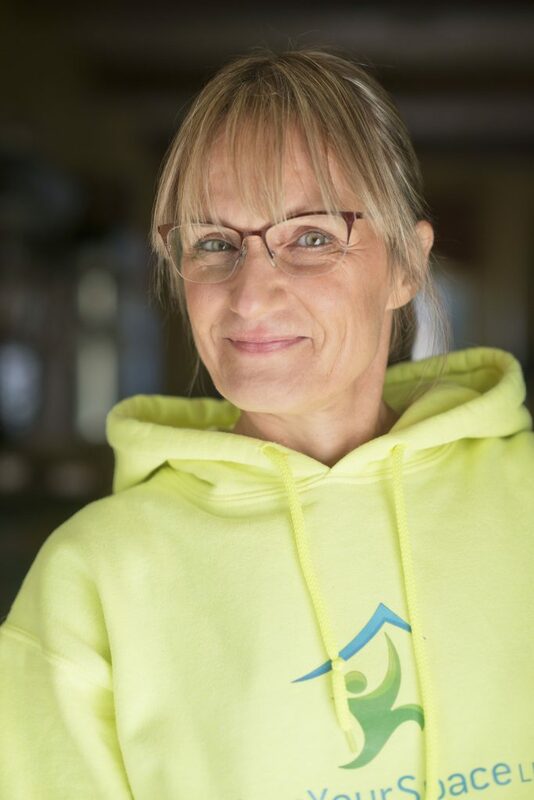 So, in 2015 Kathrin founded FreeYourSpace, LLC, which focuses on releasing overwhelmed clients from the dead weight of accumulated possessions that are long past their “expiration date.” From seniors moving into a retirement community to children liquidating a parent’s estate, Kathrin’s clients trust in her guidance, professionalism and hands-on expertise, and know that a weight will literally be lifted off their shoulders. And no, she won’t make you part with anything you really want to keep. When thinking about updating your own website and marketing materials and wanting to separate yourself from your competition, you need to think deep about what it is that you want to portray to your audience, and find branding and headshot images which will speak to your potential clientele. Come in a discuss your needs with us. During our consultation, we will delve into what makes you stand out, and once we find it, we will create a vision board of branding and headshot images that speak to you and your brand. Ready to take the next step? Click here for your complimentary consultation and we will get started on a new year, new you!